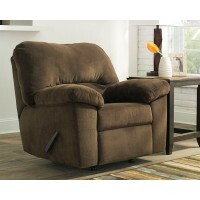 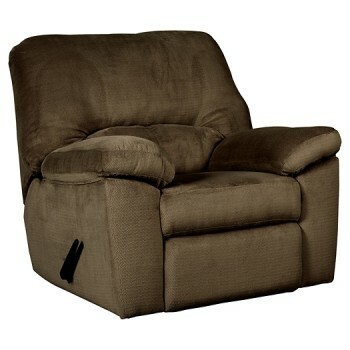 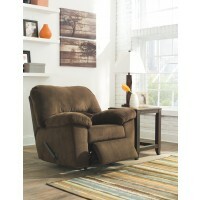 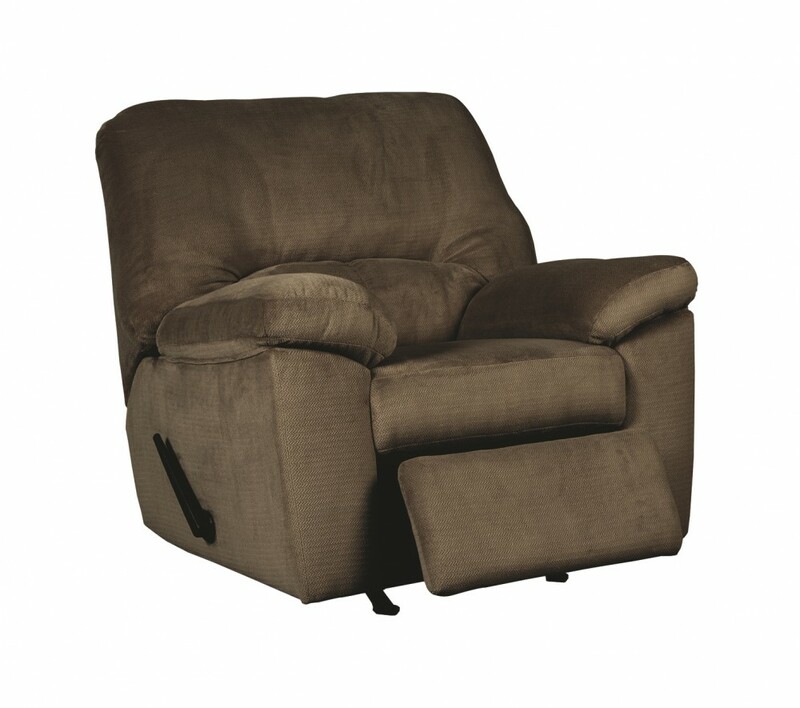 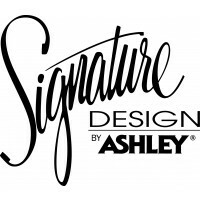 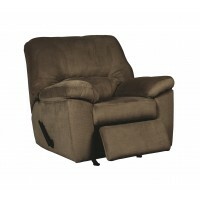 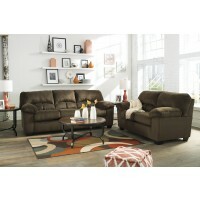 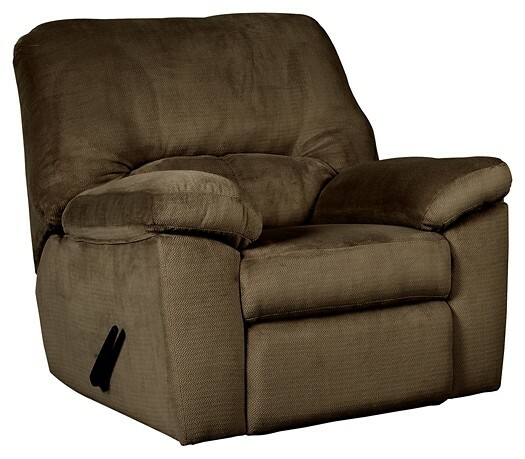 Dailey - Chocolate - Rocker Recliner | 9540325 | Recliners | Martin-Sale Furniture Co. Inc.
Indulge your lust for comfort and love for contemporary design with this recliner. 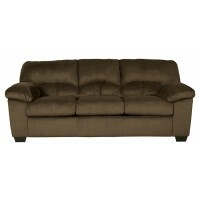 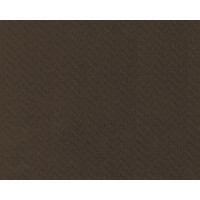 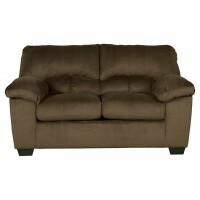 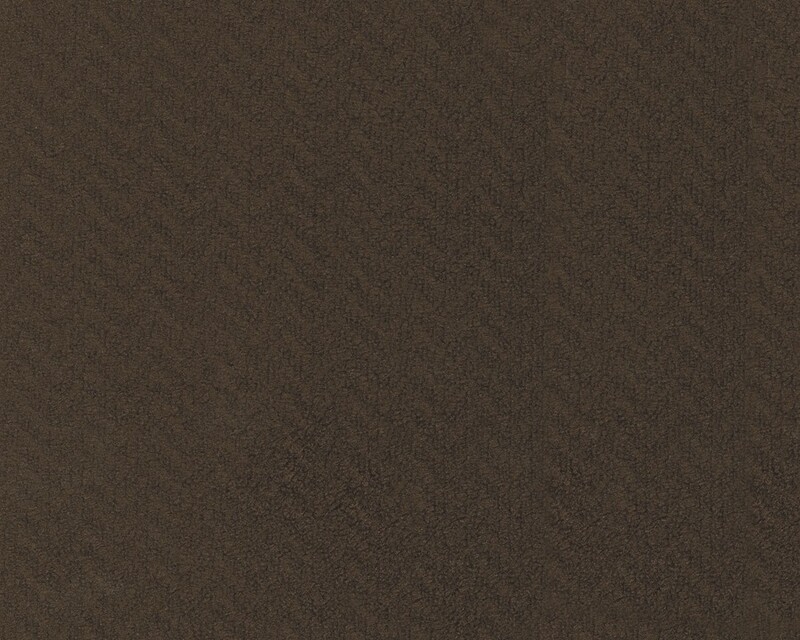 Made for easy, everyday living, it’s upholstered in a sumptuously soft fabric with a hint of herringbone texturing. 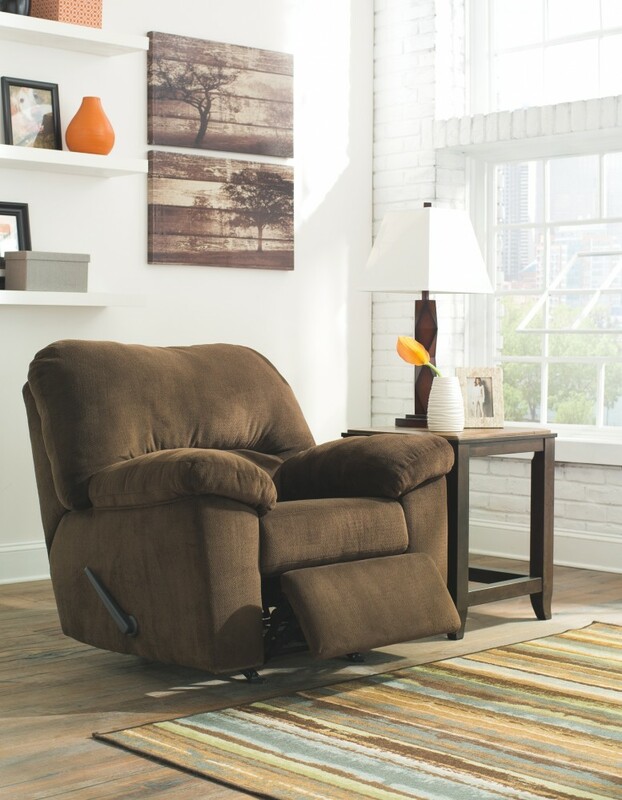 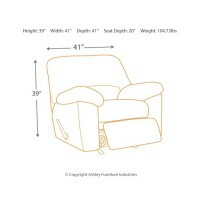 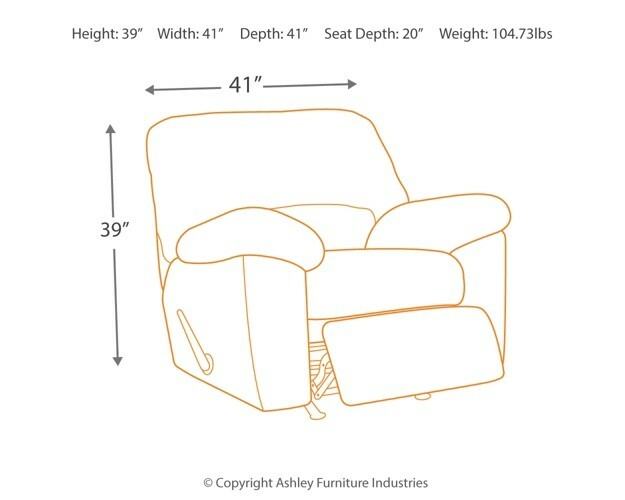 Divided back design puts pillow plushness and support right where it’s needed most. 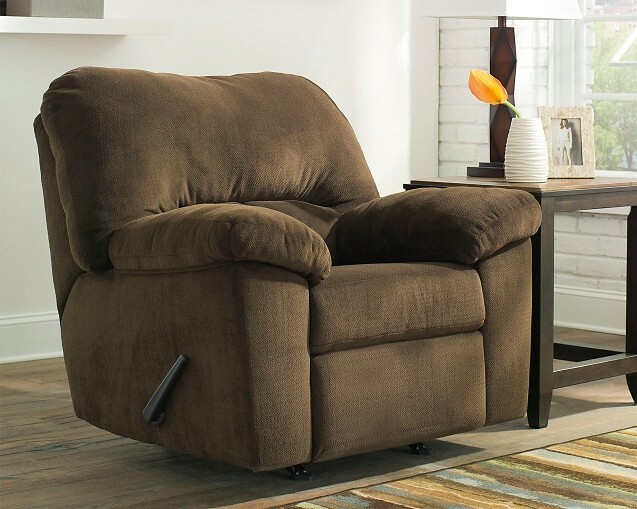 Overstuffed pillow top armrests are the stuff dreams are made of.